Founded in 1993, enChoice®, Inc. is an award-winning Enterprise Content Management (ECM) and Digital Transformation solutions company, with 25-years’ experience helping customers improve business processes and protect critical information with software and solutions that accelerate their path to digital efficiency. Discover why over 1,000 leading companies have chosen enChoice as their trusted experts in enterprise content management (ECM). 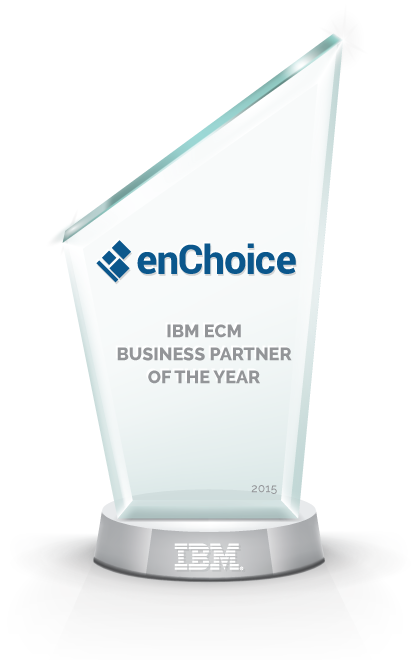 With offices across the United States and Europe, enChoice is an IBM Gold Business Partner, 2015 IBM Business Partner of the Year, Microsoft Partner and OpenText Technology Partner. Contact us today to learn how we can accelerate your Digital Transformation initiatives. 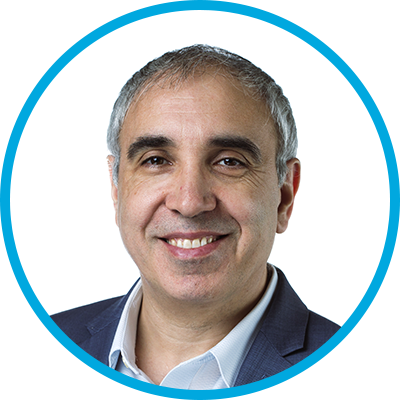 Tony has extensive experience in launching, developing, and managing technology-based start-up companies. 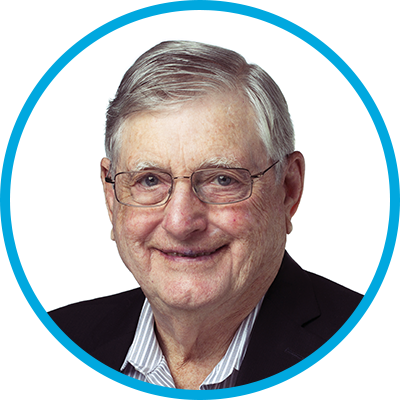 He was instrumental in founding both of the predecessor companies to enChoice, namely ICI Solutions, Inc. and en technologies corporation. 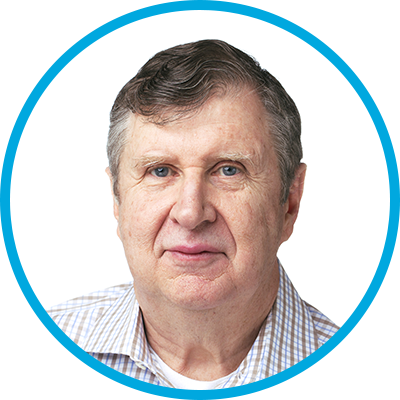 Tony is a pioneer in the ECM industry, having been active in the segment since 1989. His prior career included 15 years with IBM, where he advanced to a senior position before leaving to launch a start-up. In addition to serving as CEO of enChoice, Tony is a Chairman at Image Tag. Tony holds a Bachelor's degree from Rhodes University South Africa. With more than 20 years of experience in finance and planning for international technology companies, Brian Curry became part of the enChoice team in 2005. He is responsible for financial reporting, budgeting and human resources. Brian previously worked at Mercator Software in various financial management roles. He holds a MBA in finance and a BBA in accounting from Iona College in New Rochelle, NY. Darius has over 30 years of experience in accounting and finance, including 20 years in the software industry. He joined the ImageTag team in 1999 and now has overall CFO responsibilities at enChoice. He began his career with PriceWaterhouse and practiced both in the U.S. and internationally. He continued to pursue a career in public accounting until 1989, when he moved to the private corporate sector. Darius previously worked at New West Eyeworks, Image Choice, Courtaulds Performance Films and Service Control in various top financial management roles. He has extensive financial, managerial and administrative experience, including strategic development and planning, financial accounting and reporting, investor relations, acquisitions, divestitures, budgeting, cash management, information systems and internal accounting control. He holds BBA in accounting from Baylor University and is a Certified Public Accountant (CPA) and Chartered Global Management Accountant (CGMA). Jim Picardi joined enChoice in 2013 and is responsible for the company’s sales and marketing strategy and execution. His experience encompasses over 30 years of sales and marketing experience in the IT industry, with 25 years of expertise in the content management space. 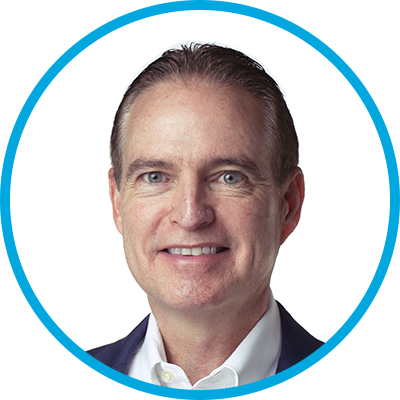 Prior to joining enChoice, Jim served as Vice President of Sales and Solutions for Kofax, where he was responsible for eastern North American sales strategy and revenue from 2009 through 2013. Previous to Kofax, Jim served as the Northeast Regional Manager for IBM’s Enterprise Content Management sales organization. Jim served as the Northeast District Manager for FileNet Corporation from 1996 until 2006, when FileNet was acquired by IBM. He was also one of FileNet’s first sales people in New England. 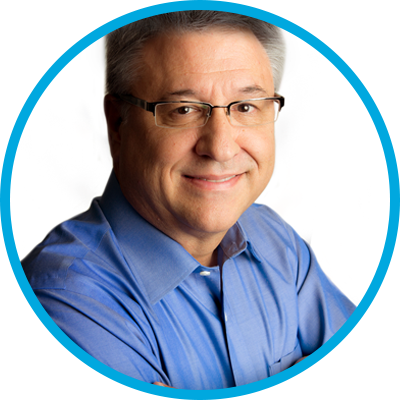 In addition, Jim has held sales and sales leadership roles at NWI, NCR Comten, and Burroughs Corporation. Jim holds a Bachelor of Science degree in marketing management from Bentley University. 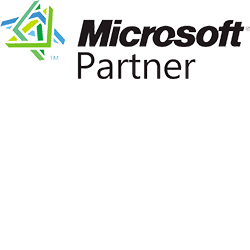 Mike Fernandes joined CYA Technologies in 2001 as the director of information technology and client support. Since the acquisition of CYA by enChoice, Mike has assumed responsibility for driving product strategy across all business areas. He has been in the technology field for more than 20 years and has extensive experience in consulting and implementing information technology solutions. Mike previously served in various roles for companies including Netzee/Concentrex, Inc., MECA Software, Precision Computer Services and Glencore Inc. Mike holds a BS in computer science from Sacred Heart University in Fairfield, CT. He is certified as a Microsoft systems engineer. Bill Wetzel possesses over twenty years of experience leading professional services teams and managing service engagements for Global Fortune 1000 clients. 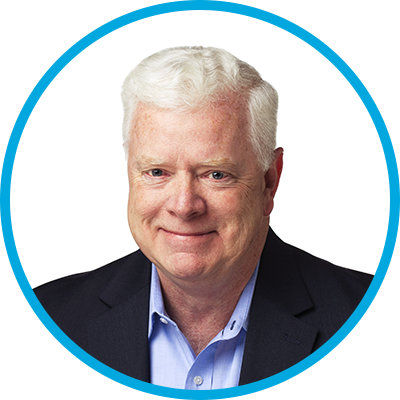 Prior to enChoice, Bill served as Director of Americas for Kofax Professional Services, where he sold and delivered the largest software and professional services engagement in the company’s 25 year history. Bill has also held senior project management positions with Accenture, Mobius Management Systems, Fusive Corporation, and Lockwood Greene Consulting. Bill received a MBA from Georgia State University and a Bachelor of Science degree in mechanical engineering from the University of South Carolina. He is a Certified Project Management Professional (PMP). enChoice, Inc., is an award-winning Enterprise Content Management (ECM) solutions company, celebrating our 25-year anniversary of helping customers improve business processes and protect critical information with software and solutions that accelerate their path to digital efficiency. “It gives me great pride in joining the enChoice team, our customers and business partners to celebrate our company's 25th anniversary,” said Tony White, CEO. We are very proud of this milestone. The quality and experience of our team is our key differentiator as they have contributed to our success in leading and shaping the ECM industry throughout our evolution." "We are very excited about the future of enChoice, as we continue to help our customers accomplish their digital transformation. 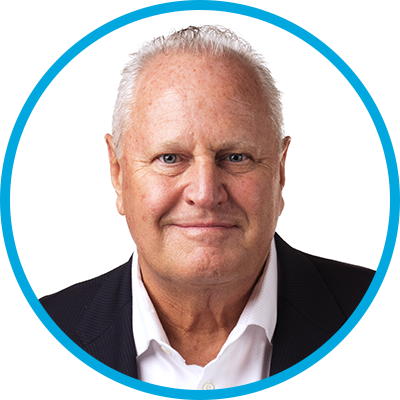 enChoice is well positioned for long-term growth as a trusted ECM advisor to our customers and widely recognized as a significant player in the Digital Transformation and Business Analytics market, added Tony White." 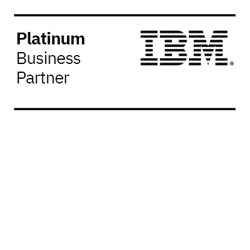 To commemorate our anniversary, enChoice is launching a 25-year anniversary logo at the IBM Think conference to be held in Las Vegas, March 19-22 2018. As a proud sponsor of IBM Think, enChoice will present and share their ECM and software solutions with the business and technology community. Contact us today to learn how we can accelerate your ECM initiatives.